If you find yourself in a little trouble and you need a law firm that has your interests in mind, then you’ve found one with integrity and an array of focus law areas. Our law firm focuses on providing an aggressive representation while also embedding integrity into each case we take on. A lawyer is a necessity for when you’re facing some trouble as well as when you’re trying to figure out your future estate plans to ensure your family is taken care of. 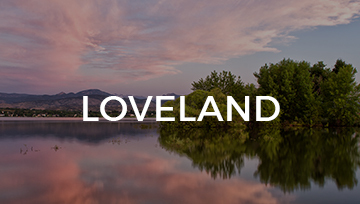 Our law firm is located in Loveland. What sets us apart from other law firms in the Northern Colorado area is that we customize our approach toward figuring out the best course of action for each case we take on. As a law firm on the smaller side, we meet with each client who comes to else to help to determine what exactly you want from the legal outcome you’re facing. For instance, when it comes to business law, it’s important that you have a lawyer that will help you come up with a contract that represents your business. We will work with you to best strategize for your legal situation to figure out how to provide an aggressive representation. 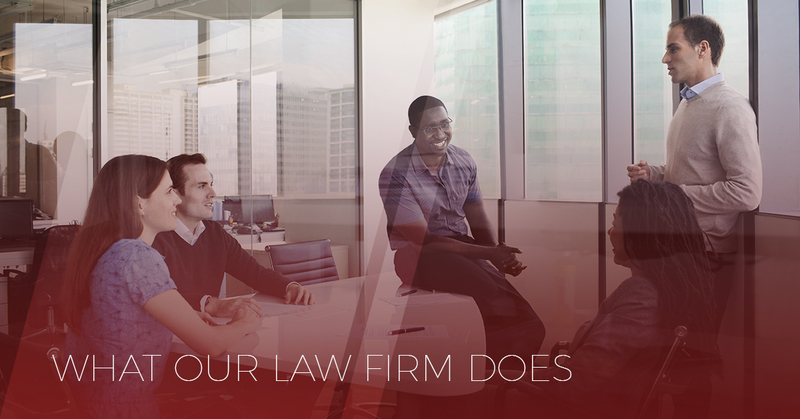 What’s important to know about our law firm is that we have experience — over 30 years of it — and we are well versed in Colorado law. If you’re looking for a representation that’s knowledgeable, honest, and motivated to help you during this time, then contact Ores Law by filling out a free consultation form at the bottom of the page. Our legal focus areas are listed below to help you know what to expect when you come to us. Bankruptcy: Are you dealing with Chapter 7 or 13 Bankruptcy? Family Law: Are you going through a divorce, child custody battle, or need child support? Criminal Law: Have you recently faced a DUI, traffic violation, felony, or a misdemeanor? Business Law: Make sure your business stays intact with contracts and agreements as well as forming your company with this legal service. Estate Planning: Make sure your loved ones are taken care of with wills, trusts, and probates. Personal Injury: Have you been injured in an accident? Civil Disputes: We can help you navigate the negotiations during a dispute. Ores Law is not your average law firm because we strive to provide an aggressive representation while basing it on integrity and a drive to do the best job possible for our clients. Ultimately, when you come to our law firm, you’ll have access to a lawyer who can put together a strategy to navigate through the case or create an estate plan that will keep your family safe once you’ve moved on. Additionally, we’re interested in providing you representation for your rights and making sure they aren’t violated.